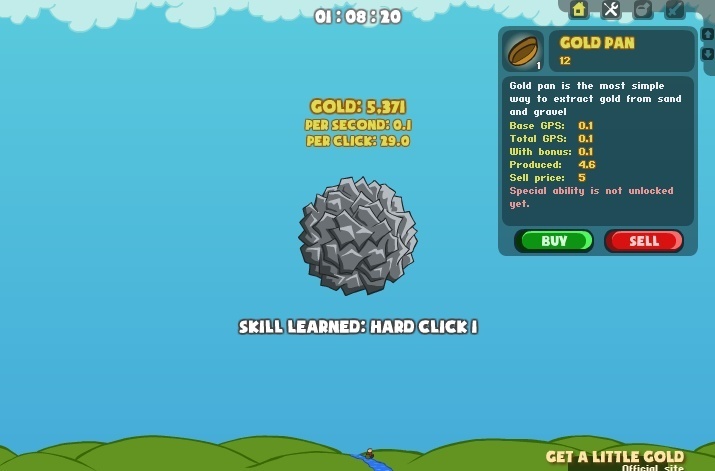 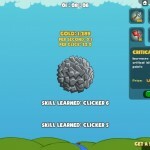 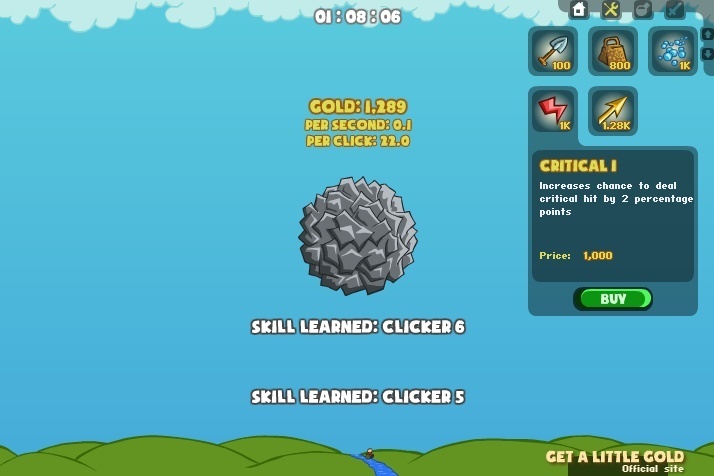 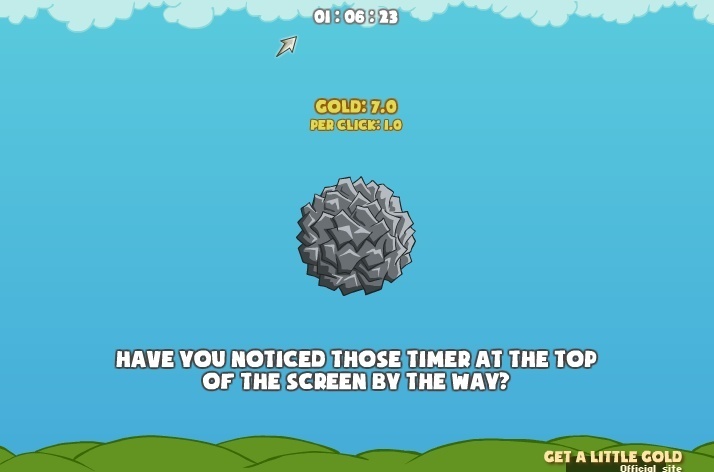 Clicker Idle Click to find more games like this. 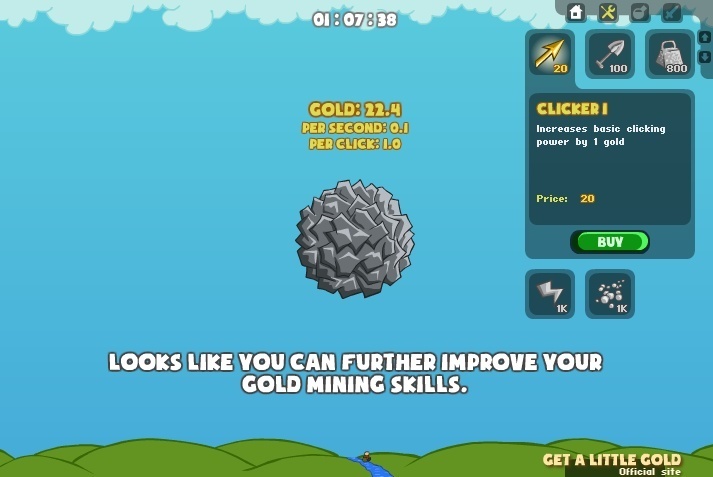 Click your way through to more gold! 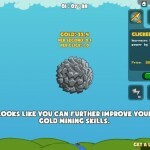 Upgrade and research new methods to collect even more gold!